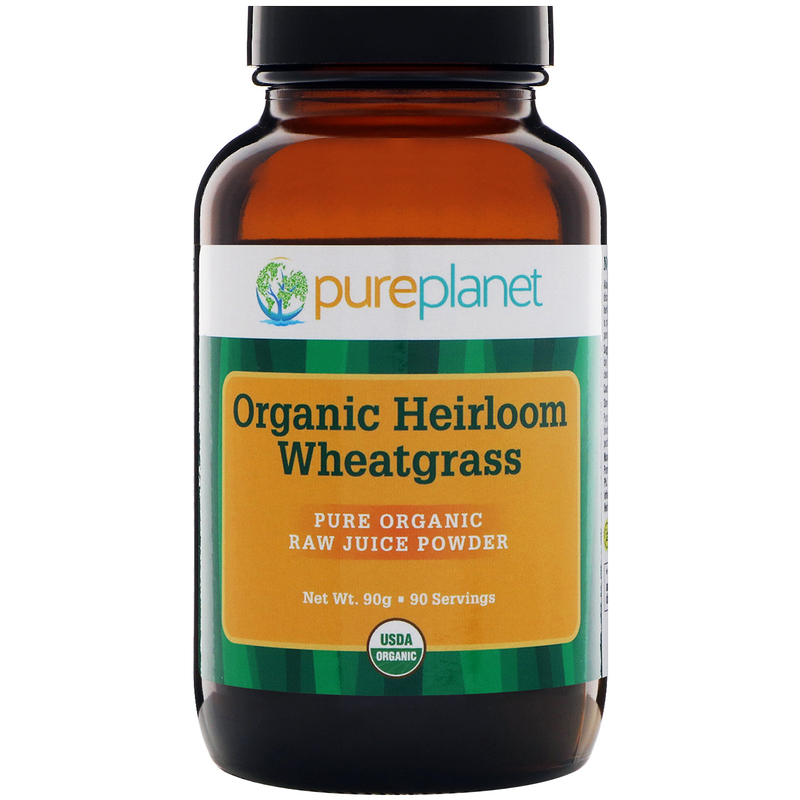 Heirloom Wheatgrass has been awarded the Diabetes Resource Center's "Seal of Approval" as a safe and beneficial food for diabetic consumption. Take ½ level tsp with 8 oz of water one or two times a day. For best results, take on an empty stomach. 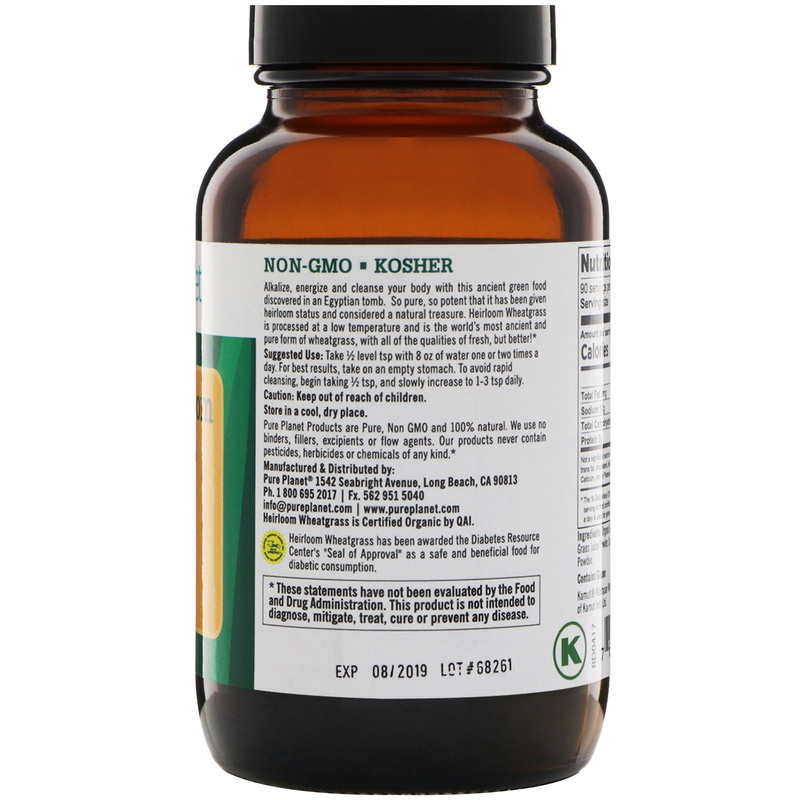 To avoid rapid cleansing, begin taking ½ tsp, and slowly increase to 1-3 tsp daily. Organic kamut khorasan wheat grass juice powder, organic alfalfa leaf juice powder. 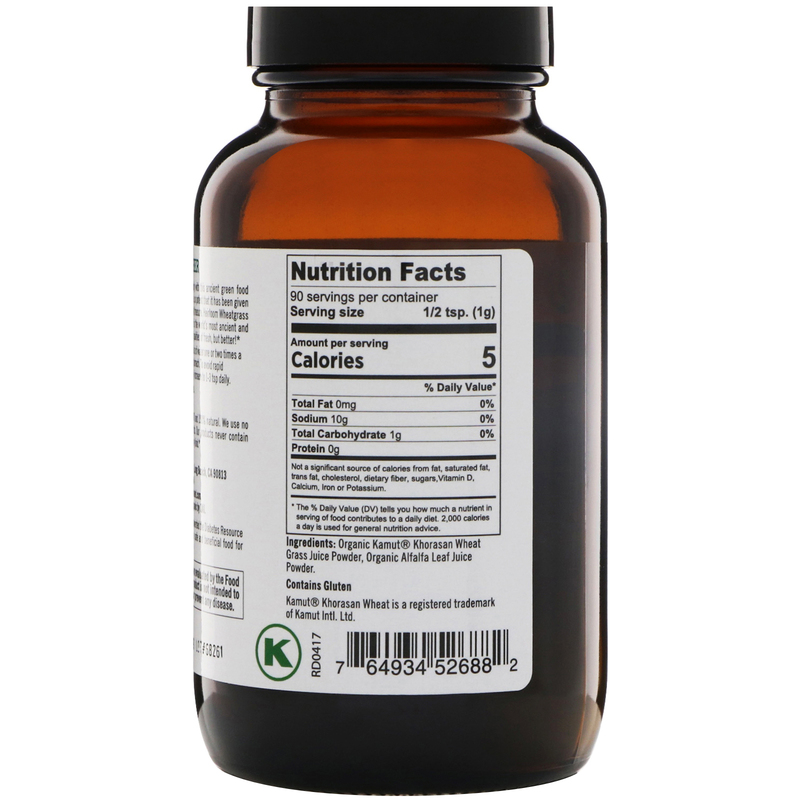 Not a significant source of calories from fat, saturated fat, trans fat, cholesterol, dietary fiber, sugars, vitamin D, calcium, iron or potassium.